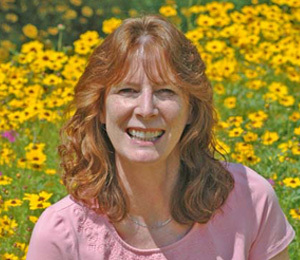 Lisa Roberts became the Florida Wildflower Foundation’s executive director in 2008. Under her direction, the Foundation established its annual Florida Wildflower Symposium and the popular Seeds for Schools, Viva Florida and La Florida Community Plantings grant programs; launched a new website and wildflower research literature database; developed multiple publications, including a Panhandle brochure that outlines wildflower viewing routes, and much more. Before joining the Foundation, Lisa worked at the Orlando Sentinel for many years as an editor and writer, during which she often wrote about Florida’s outdoors. Her pastimes include oil-painting, hiking and paddling on Florida’s rivers and intercoastal waters. Read more about Lisa.